♥ Zayn ♥. . Wallpaper and background images in the Zayn Malik club tagged: 1d dj malik one direction zayn zayn malik. 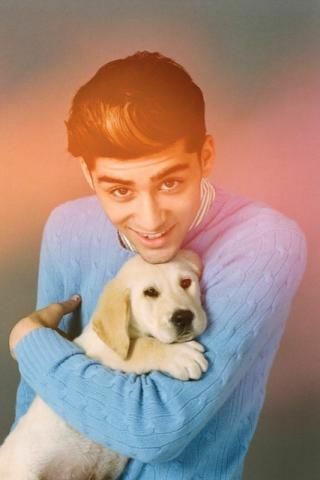 This Zayn Malik photo contains kuvasz and کواسز. There might also be عظیم pyrenees, عظیم کوہ پائرینیس, گولڈن retriever, and سنہری ریٹریور.